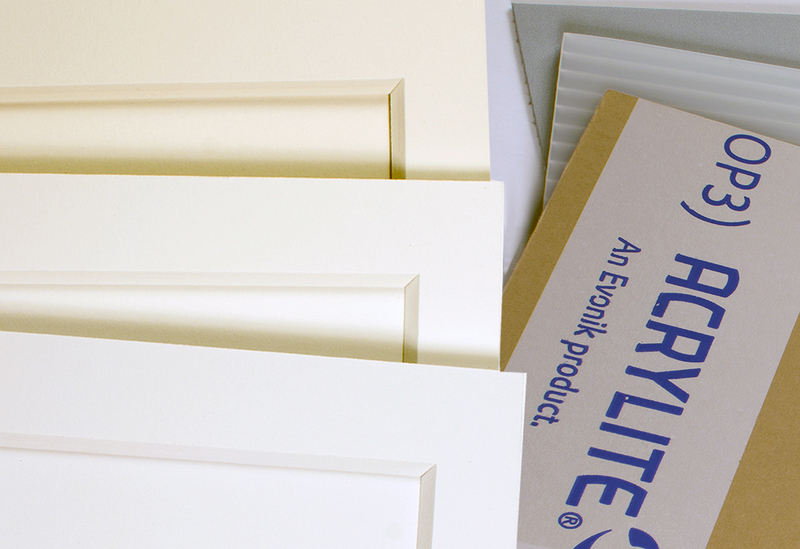 Metropolitan Picture Framing is a family owned manufacturing business located in Minnesota. We custom mill and finish North American hardwoods to make our contemporary museum quality wood moulding and frames. Metropolitan frames have been exhibited around the world and we are proud to say they are all made in Minnesota. Learn more. Nielsen metal frames provide an economical and quick ship option for framing your photo and fine art on paper exhibitions. 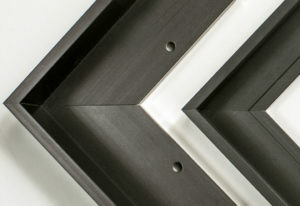 These metal floater frames are designed for standard 3/4" and 1-1/2" heavy duty paintings on canvas or cradles. 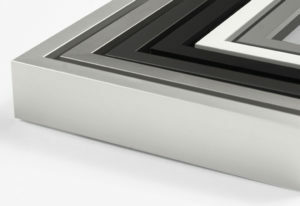 Metropolitan provides custom cut 4 & 8 ply museum mats as well as sized mat boards, backing boards, and acrylic to frame your photographs and works on paper. Metropolitan offers complete how to advice on hinging and mounting art on paper and photographs.